Secret Sun is proud to announce the publication of its first book, Fotografias. 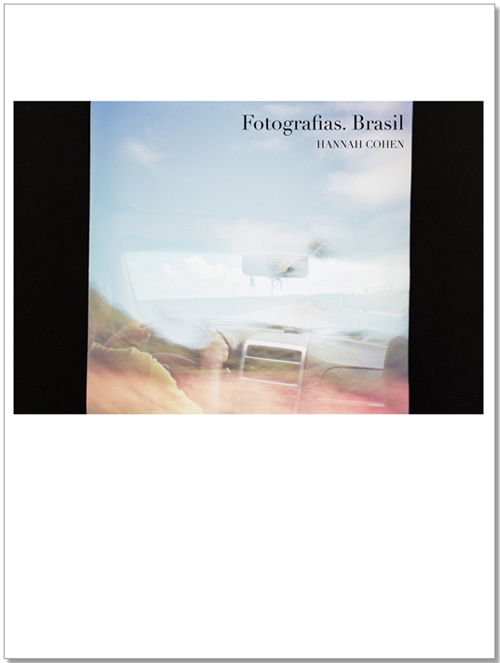 Brasil, the first published work by photographer/musician Hannah Cohen. Taken in Bahia and Rio De Janeiro, Brazil in January 2011, these photographs are at once abstract and impressionistic, ranging from grainy black and white (reminiscent in tone of Japanese photographer Daido Moriyama) to rich color, exploding with texture. Hannah Cohen is a photographer/musician from New York. As an artist model, Hannah has posed for Richard Prince, Terry Richardson, David Salle, Will Cotton, and Ryan McGinley. 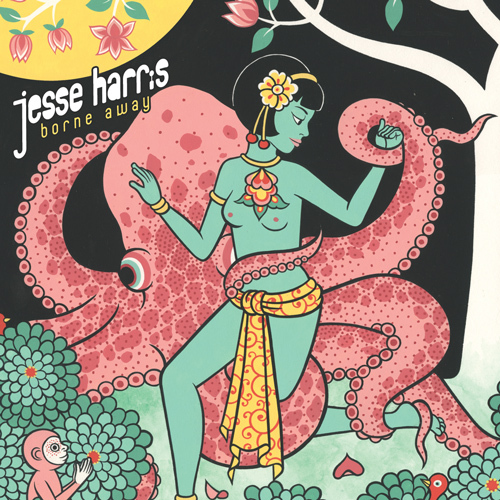 She has shot photographs for album covers and fine art, made two music videos with her films, and is currently working on her debut album.